Before the soil is poured into the tank, you can optionally add a substrate fertiliser like e.g. 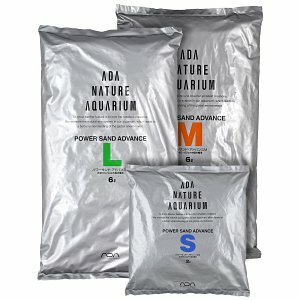 Powersand by Aqua Design Amano as lowermost layer. 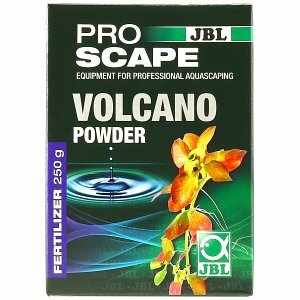 This substrate fertiliser consists of pumice or lava granules as carrier material and is used to introduce additional nutrients to the tank. Furthermore, this basis made of coarse porous material under the soil considerably improves water circulation in the substrate. Useful bacteria use the pumice or lava as growth substrate and find the best conditions for settling and spreading there. When substrate fertilisers are used, you can significantly reduce the amount of fertiliser you add to the water column. Your aquatic plants will primarily use the abundant nutrient sources they find in the substrate to cover their needs of essential micro- and macronutrients. 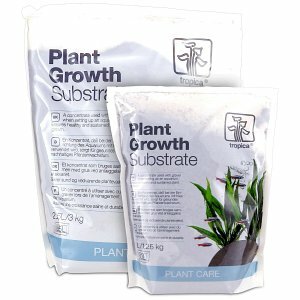 Especially in well-planted tanks or aquascapes, a substrate fertiliser is an important component for healthy plant growth. In an aquarium with aquatic plants, they can be supplied with various nutrients over their roots, using a soil fertilizer. Substrate fertilizers are by principle a layer of long-term fertilizers with depot effect, inserted under the actual top layer of substrate (e.g. gravel or soil). Over their roots, the aquarium plants are provided with all important micro- and macronutrients by the fertilizer for a long time. These nutrients include, for example, iron and other trace elements, but also potassium or magnesium. Especially strongly root-feeding plants like Cryptocorynes, Echinodorus and Vallisnerias profit a lot from a substrate rich in nutrients. 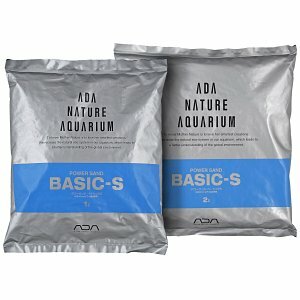 In aquaristics these substrate fertilizers often consist of very porous and rather coarse materials such as pumice or lava, which is enriched with nutrients using various additives. The large surface area created by the high porosity of these materials gives useful bacteria enough room for settlement. In addition, the coarse structure in the lower soil layers ensures that this zone is flushed well and doesn't get directly compressed. 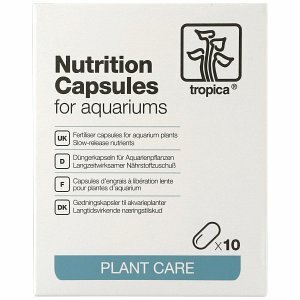 This ensures a good nutrient transport and the necessary oxygen supply to the plants' roots for a long time. These factors are vital for both, the growth of aquatic plants and the establishment of a stable bacterial milieu in the soil. 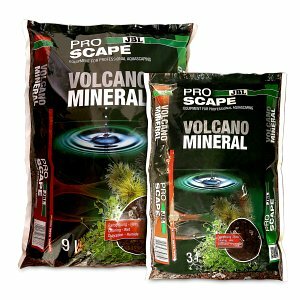 The life of an aquascape or plant aquarium can be significantly increased by using a soil fertilizer. In addition, the microbiological functionality inside the soil itself will improve, which in the long run ensures a more stable ecosystem in the entire aquarium. 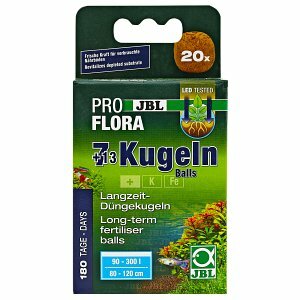 In addition, basing on the same principle as substrate fertilization, the targeted use of fertilizer pellets, tabs or capsules can stimulate the growth of certain plants as this increases the supply of nutrients directly at the roots. 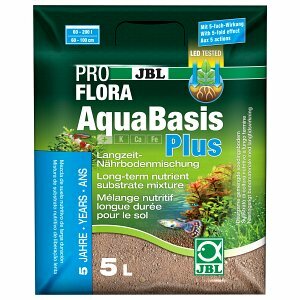 In our online shop we offer substrate fertilizers from well-known manufacturers such as JBL, ADA and Cal Aqua Labs.